Watched this last night and I recommend it. 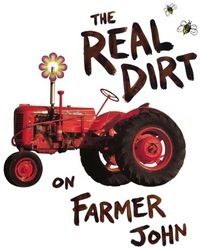 It's a very touching story about farming and community and eccentricity. Check it out.